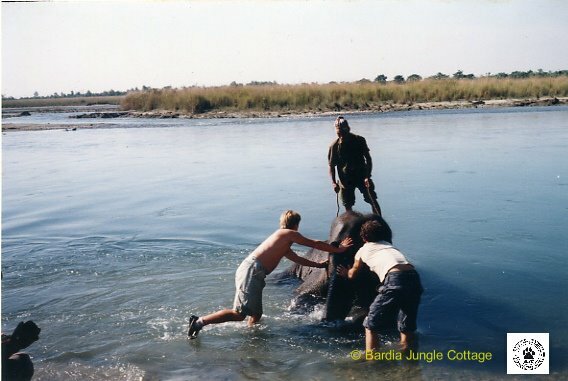 Foot Walking brings you the best opportunity to sight wild animals closer at Bardia National Park, West Nepal. Your Home in the Jungle” Swagat means Welcome and we take pleasure in welcoming you at wilderness Bardia and wish you a memorable wildlife experience during your stay at Bardia, Nepal. 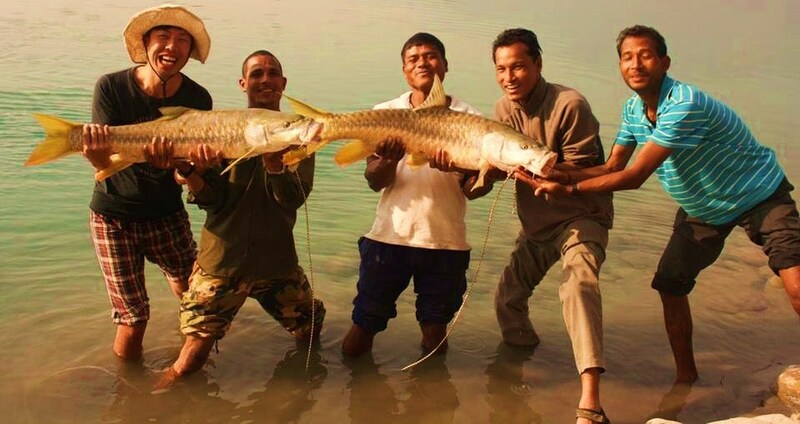 Premi is well known by everyone in the Bardia region as one of the first ranger who created Bardia National Park. 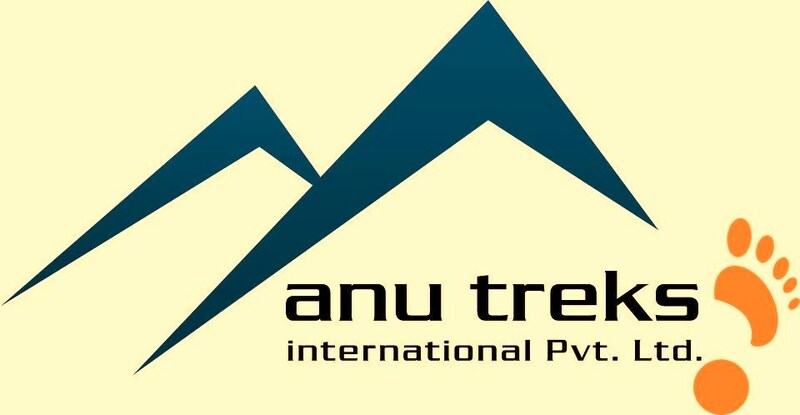 For over thirty years premi has researched every corner of the jungles from the Karnlai to the Babai Valleys. He has trained many guides over the years, all of whom develop a similar deep love and appreciation for the jungles that surround them. The quiet and relaxing atmosphere of Bardia Jungle Cottage reflects Permi’s calm and thoughtful character, which is all welcoming. There is simlpy no better place to stay and experience the amazing heart of wild Bardia. staying in Bardia Jungle Cottage (BJC) can be an idea of Paradise, a place where traditional charms of Bardia hospitality blend exquisitely with local amenities. 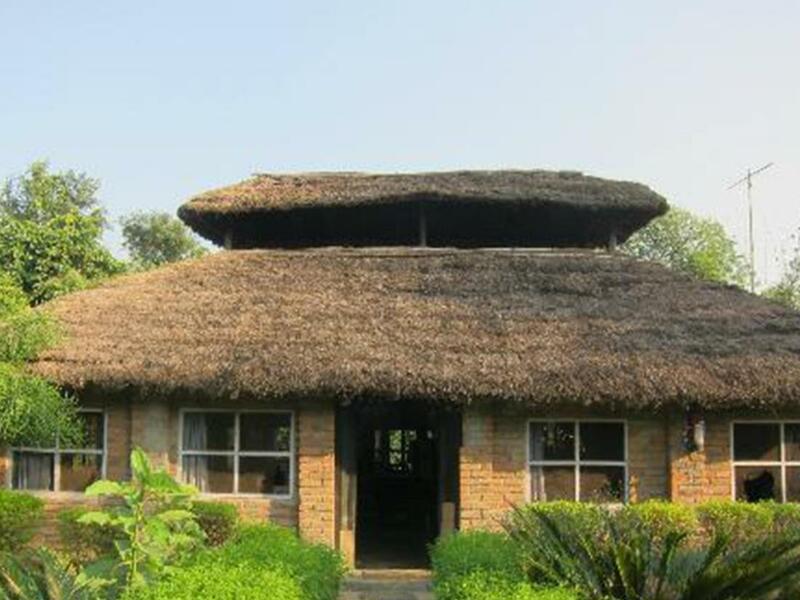 We have comfortable, modern, neat and clean Tharu style accommodations with homely comforts. 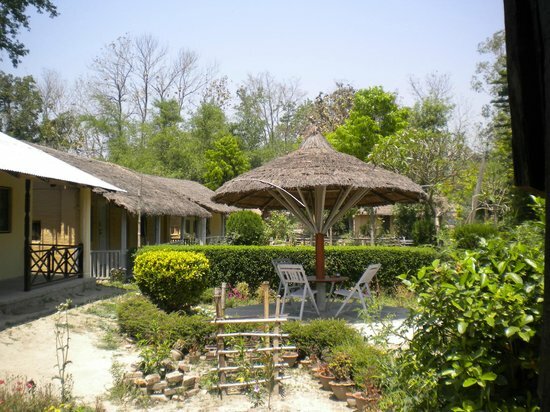 Facilities of Hotel Bardia Jungle Cottage, we are extending our facilities to make comfortable our friends. 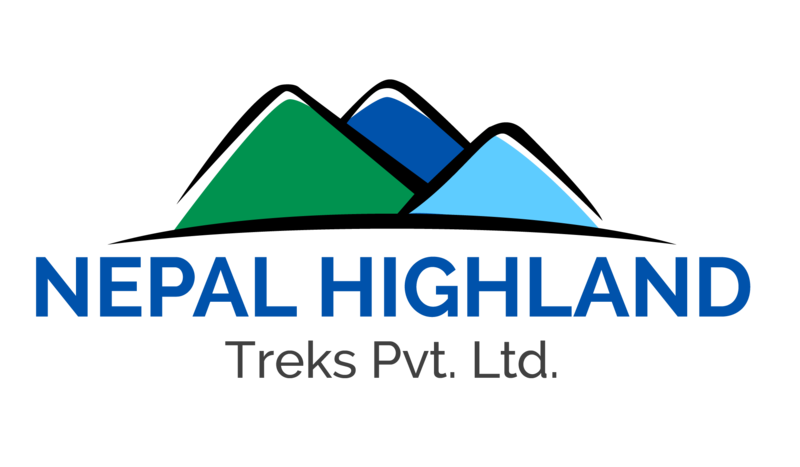 Meet Our friendly team who will be assisting you during your stay in Nepal. 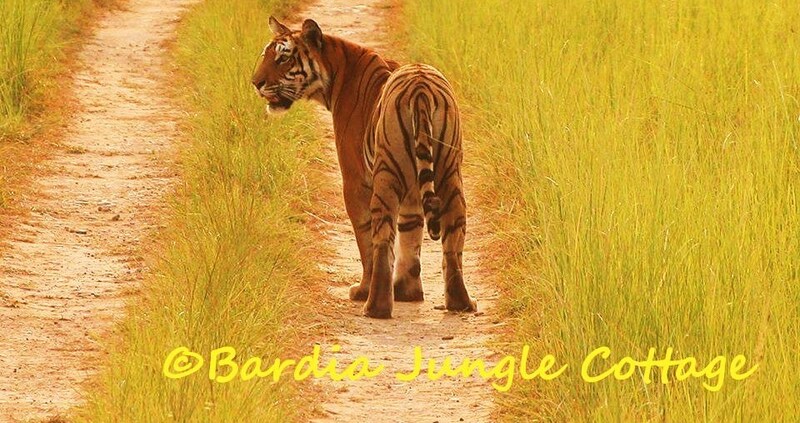 Choose your Bardia wildlife Package Program to explore the hidden wildlife. We are located around 300 m from the park headquarter, a minute to walk to enter the jungle track. 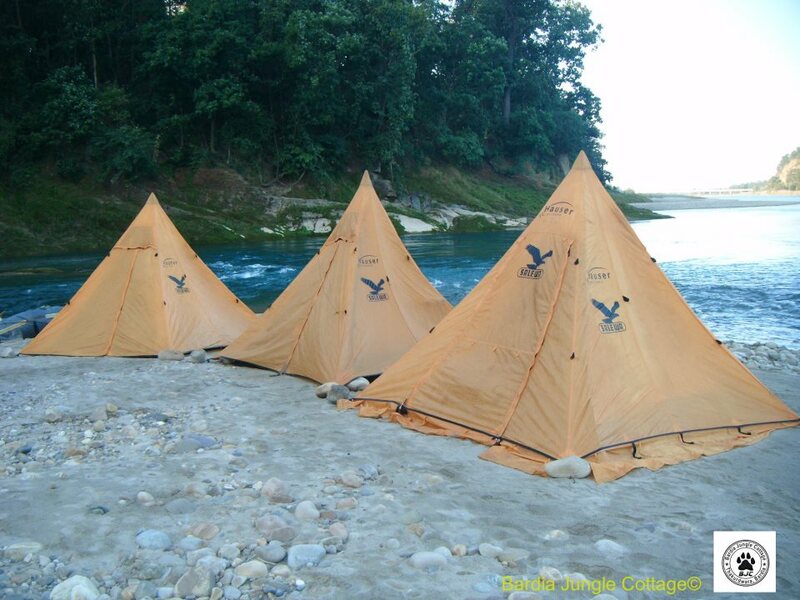 The fishing trip in Karnali River, Babai River, Mahakali River. Choose the destination! 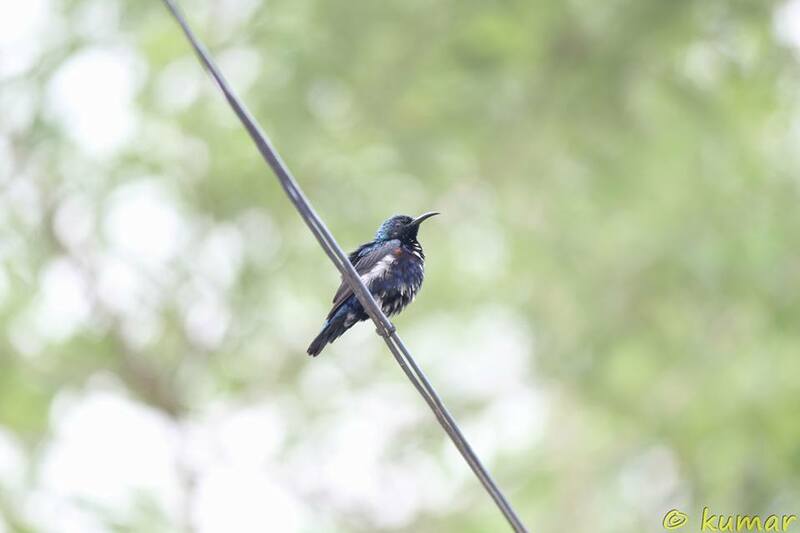 Bird Watching Program at Bardia National Park. Our service is the top priority criteria in the orientation of our activities complying with regulation and committing the right quality to customers. We BJC team believe our strength is rooted in our core values providing best possible services, putting people first, pursuing excellence, embracing change, acting with integrity and serving our world ensuring life-changing experience their lifetime. We believe to create positive, memorable experiences for every guest with our service to meet or exceed our customer’s expectations on every visitor touch point they have with us. We also believe in trying to give our time to community and service organizations as we appreciate our responsibility to be active participants in our local communities by sharing and preserving the natural and cultural history of Bardia and make a difference that we must endeavour to conserve, care about those around us. Please feel free to ask us if you any question for further information, we will always be happy to answer you.